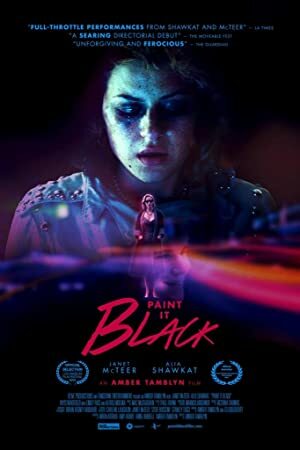 Paint It Black (2016) – What's New on Netflix Canada Today! What happens to a dream when the dreamer is gone? PAINT IT BLACK is the story of the aftermath of Michael’s death, and Josie’s struggle to hold onto the true world he shared with her. As Josie searches for the key to understanding his death, she finds herself both repelled and attracted to Michael’s pianist mother, Meredith, who holds Josie responsible for her son’s torment. Soon, the two women find themselves drawn into a twisted relationship reflecting equal parts distrust and blind need.